1. 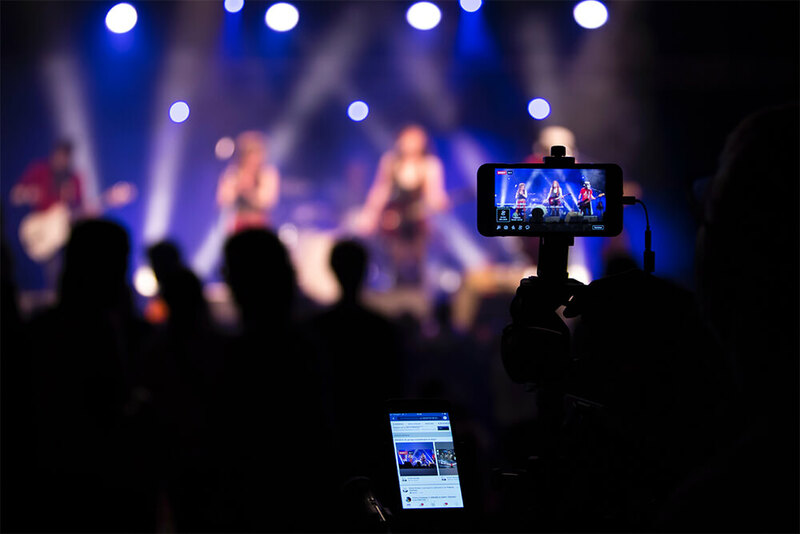 Periscope, acquired by Twitter, has content creators working with live streaming in clever ways. The usage should accelerate as it integrates with Twitter and as those involved with personal training, contests, marketing stunts, and others find an audience for the app. 2. Rapchat uses improved audio and recording quality on smartphones to record raps over beats on their phone and send the creation to friends. It’s a very addictive social sharing experience at 8 million raps since 2014 and climbing. 3. WhenHub applies GPS location services with a vision to tell stories with time by creating Whencasts —visualizations for stories happening over time to embed on websites or send to people.